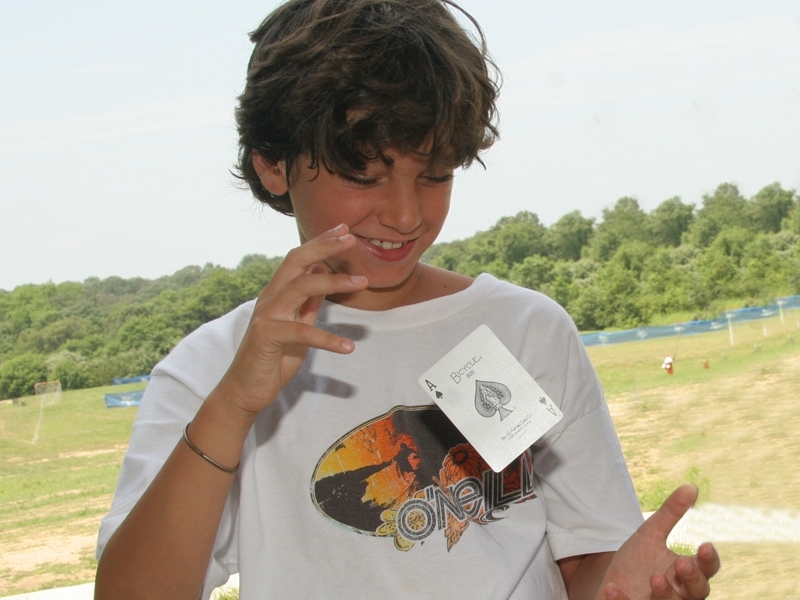 Future Stars Magic Camp is an exciting program where campers will learn amazing feats of magic and illusion. Designed for boys and girls entering grades 4-9, the camp is very interactive and hands-on with campers encouraged to explore and be creative. 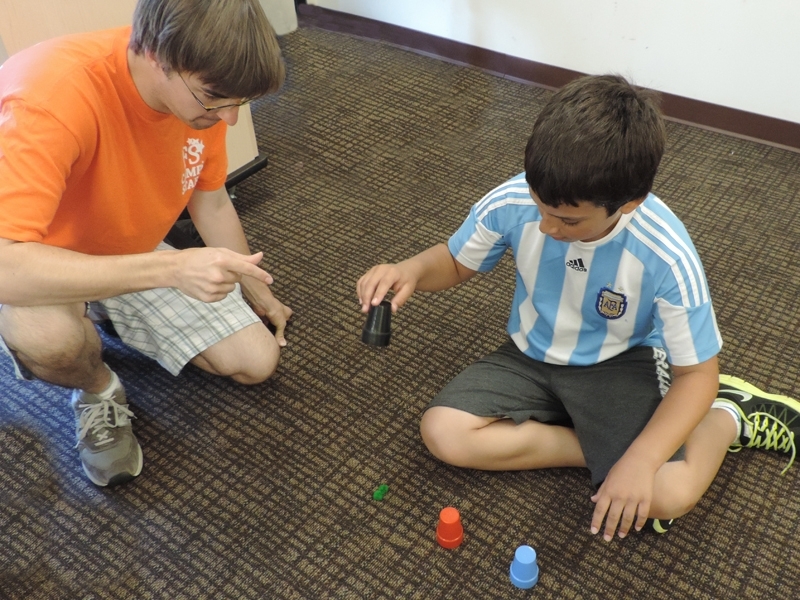 Through-out the week, campers will learn some of the “tricks of the trade”, as well as gaining exposure to some of the history of magic from our expert staff. Gary Ferrar returns for Summer 2019 to direct and oversee Future Stars Magic program. Gary is an experienced Magician and Magic Teacher who owns and operates AhRealMagic. He belongs to the International Brotherhood of Magicians and is a Resident Magician for the Brooklyn Public Library. Gary is also has experience teaching Magic with the Lake Placid School of Arts. Check out Gary Ferrar on youtube performing Street Magic!